What is the first thought that comes to your mind when you think about getting your Scandinavian Kitchen designed? Most people think of contacting an interior designer and getting his opinion. However, if you plan to use one of the beautiful Scandinavian kitchen designs, you can use your own creativity as well. Scandinavian kitchen are not overstuffed in any manner. They have a basic but very appealing layout. White is the central shade used for most of these kitchens. It is a fact that most people find these kitchens dull as a lot of bright shades are not used. 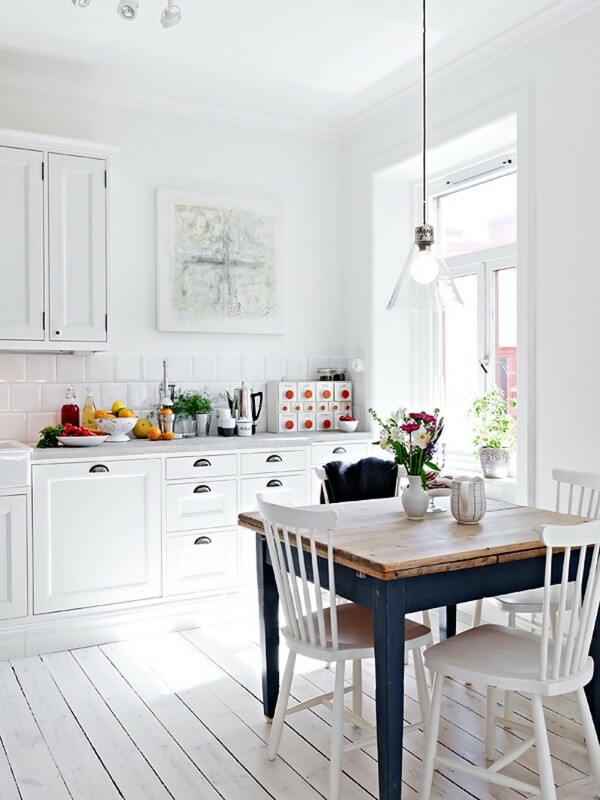 However, according to people who get Scandinavian kitchen made, even white is a bright shade. 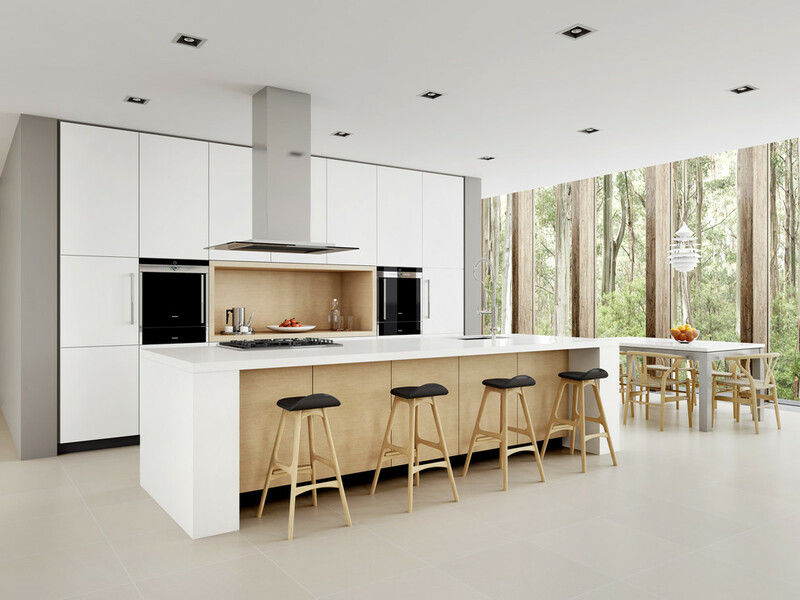 Here are some ideas for designing a Scandinavian style kitchen. In a Scandinavian styled home, all rooms have the same overall theme. Hence, the kitchen would have the same overall theme as the lounge, bedrooms or dining area. For instance, if light brown, light green or any other soft shade has been used with white in any one room, it would be used in all the other rooms as well. For a Scandinavian kitchen, the color combination needs to be very creative. If you look at the conventional color combination of these kitchens, you would figure out that white has been used as the base color. The other colors that are used to give a good contrast are black and gray. However, some people who are in love with the blue color replace the black or gray shade with a darker shade of blue. 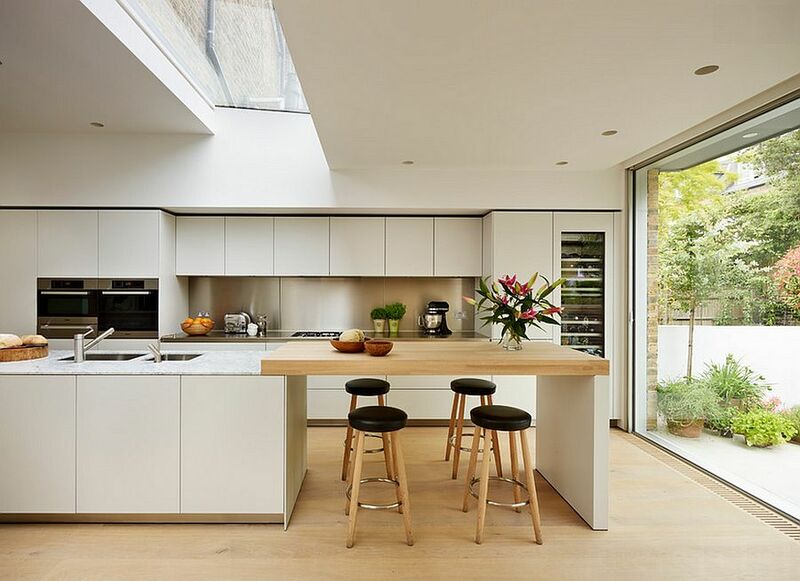 Scandinavian kitchen usually give a very spacious feel even if they are constructed over a small area. Instead of using closed cabinets, a single open shelf is used so that the kitchen can have a spacious feel. A group of cabinets on a narrow side wall instead of individual cabinets on the main wall would actually save a lot of space. Most people who construct Scandinavian kitchen do use this concept. They use grouped cabinets so that their storage requirements can be met without the use of a lot of space. Along with that, using leather pulls is also a part of the Scandinavian kitchen design. These leathers pull prove to be very convenient as well as stylish. There is no doubt that the floor matters a lot when you are designing a kitchen. If you are going with the Scandinavian style, the herringbone wood floor would do it all. With the white base color, black shades, gray shades and even dark blue, this herring bone floor would generate a superb impression. Along with that, if herringbone is not within your budget, you can use something that is more economical but looks similar.